This is an interesting read. 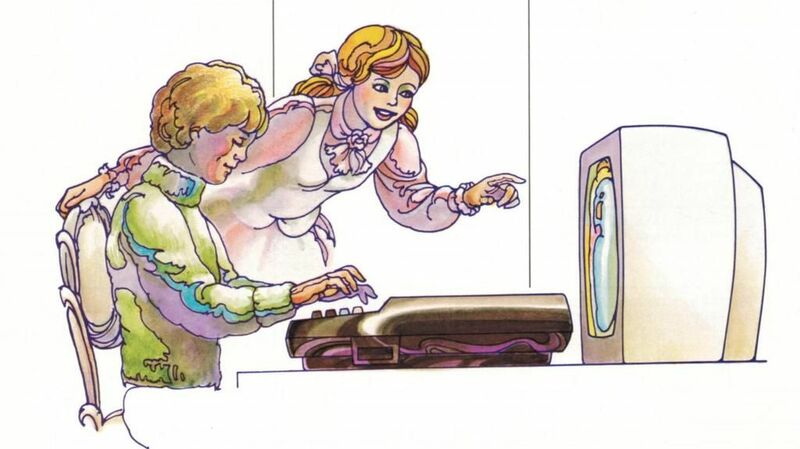 Check it out here: When Video Game Consoles Wanted (and Failed) to Be Computers. While an interesting read it I did not see Atari mentioned. Atari used the keypad adaptors and the Atari was called the Atari Video Computer System or VCS for short. This particular article focused on the Intellivision but there were indeed attampts made for the VCS as well. I only know of one keyboard attachment that was released and it was not made by Atari. It was an interesting article. Agree. The failure was slanted away from Atari products. Did not know about the keyboard. I was thinking of the keypad that came with Star Raiders and the Sesame Street kids games. Oh yes, there was a keyboard prototype that Atari had developed which enhanced the 2600 and that was supposed to have exclusive games. Unfortunately, that never happened. I know there was one from Spectravideo that was released.